On 4th and 5th April, the EduHack project partners met for another scheduled meeting at the Disruptive Media Learning Lab in Coventry. 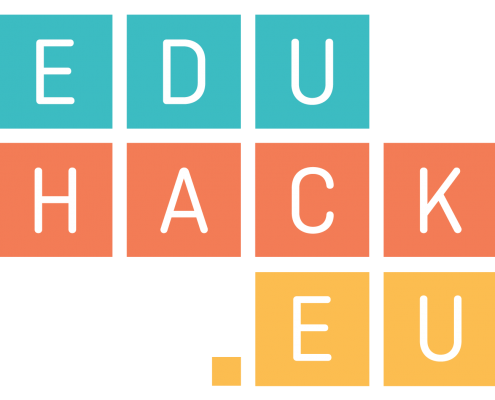 The primary aim of the meeting was to plan work on the upcoming EduHack online course, but there were also two very interesting presentations delivered by EduHack partners; one about Blockchain in education by Anthony Camilleri and another one about addressing the attainment gap in education by Daniel Burgos. The EduHack course aims at empowering university educators from every discipline who want to learn how to produce digitally-supported learning experiences and to experiment with creative models and approaches to teaching and learning, with a focus on fostering collaborative learning and enhanced students engagement. The consortium decided to structure the course along four learning areas (Digital resources, Teaching, Assessment and Empowering learners). Within each area learners are provided with a number of activities, designed to build the competences identified by the European Commission’s DigCompEdu competencies framework. In the coming weeks, a beta-version of the course will be released under an open licence, to allow for public feedback and comments.